Answer a few questions and view jobs at The University of Akron that match your preferences. 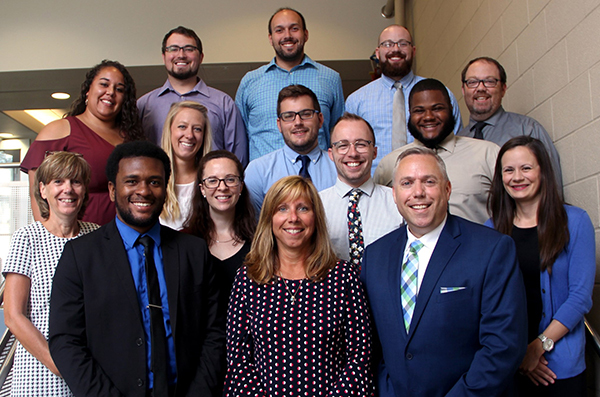 The University of Akron is a public research university that offers a wide variety of associate, bachelor's, master's, doctorate and law degree programs to approximately 20,500 students. UA offers courses in Akron, Lakewood, Medina, Orrvile, Millersburg, and online. The University of Akron was founded as Buchtel College in 1870. Today, the University strongly contributes to the local economy and provides highly trained workforce. The University of Akron, a publicly assisted metropolitan institution, strives to develop enlightened members of society. It offers comprehensive programs of instruction from associate through doctoral levels; pursues a vigorous agenda of research in the arts, sciences, and professions; and provides service to the community. The university pursues excellence in undergraduate education and distinction in selected areas of graduate instruction, inquiry, and creative activity. 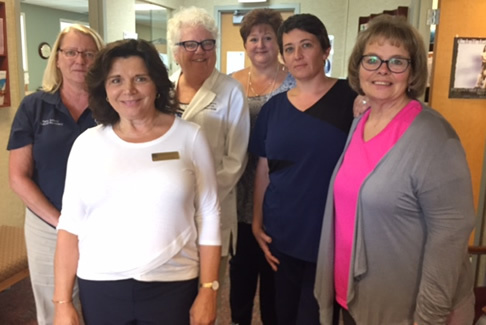 Its Rec & Wellness Center offers special employee/family memberships, many employees, their spouses, and dependents are eligible for tuition remission. Employees also receive competitive insurance coverage. Do You Work At The University of Akron? How Would You Rate Working At The University of Akron? Are you working at The University of Akron? Help us rate The University of Akron as an employer. 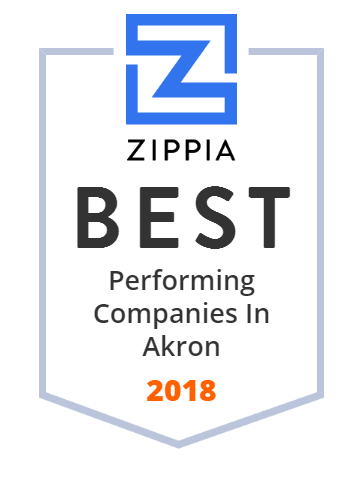 How Would You Rate The Company Culture Of The University of Akron? Have you worked at The University of Akron? Help other job seekers by rating The University of Akron. You can find out what it is like to work at The University of Akron, also known as The University of Akron and University Of Akron- Vp Off. 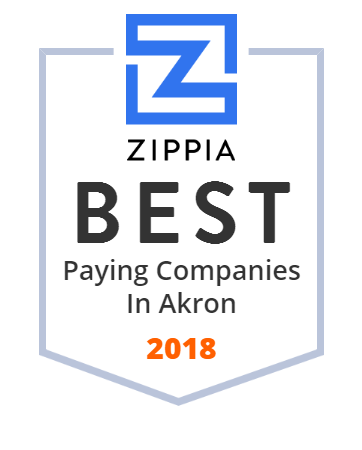 Zippia gives an in-depth look into the details of The University of Akron, including salaries, political affiliations, employee data, and more, in order to inform job seekers about The University of Akron. The employee data is based on information from people who have self-reported their past or current employments at The University of Akron. While we have made attempts to ensure that the information displayed are correct, Zippia is not responsible for any errors or omissions, or for the results obtained from the use of this information. 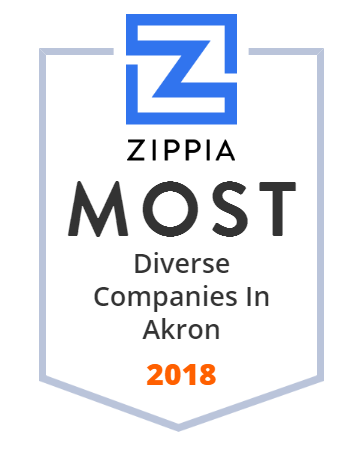 The data presented on this page does not represent the view of The University of Akron and its employees or that of Zippia.